Thursday 17 January Basketball Euroleague Olympiacos v Khimki 21:00 Nova ? Friday 18 January Basketball Euroleague Zalgiris v Panathiaikos 20:00 Nova ? 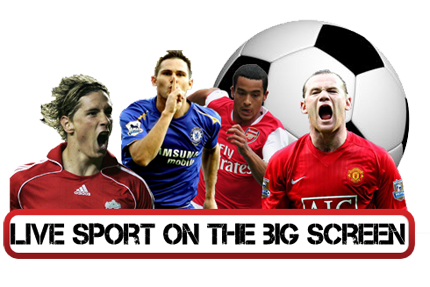 Saturday 19 January Football Premier League Liverpool v Crystal Palace 17:00 ? Saturday 19 January Football Premier League Manchester United v Brighton H.A. 17:00 ?